Emre Can is an 'option' for Liverpool's Champions League final matchday squad after resuming full training, Jürgen Klopp has revealed. The midfielder has not figured for the Reds since sustaining a back injury against Watford at Anfield on March 17. However, Can stepped up his rehabilitation by joining his teammates at the training camp in Marbella last week and has since been able to participate in the full sessions with them at Melwood, meaning he is in contention to be included in the 18 against Real Madrid. Elsewhere, James Milner has overcome a minor muscle issue and is ready to play a part in the contest. 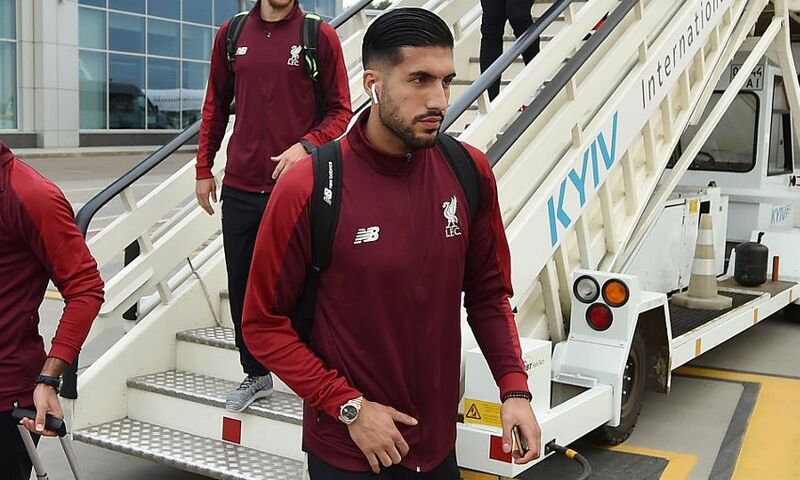 Speaking to Liverpoolfc.com on board the team flight to Kiev on Thursday afternoon, Klopp said: “Millie was clear [he would be fit] and Emre is a surprise.